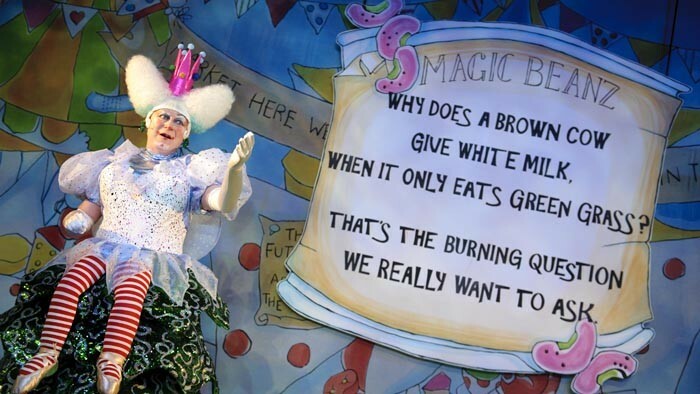 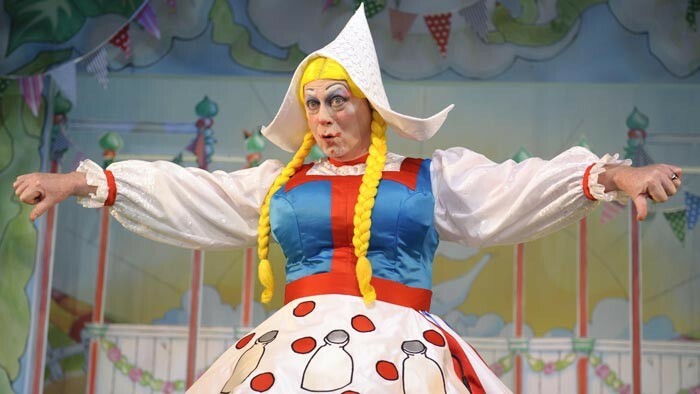 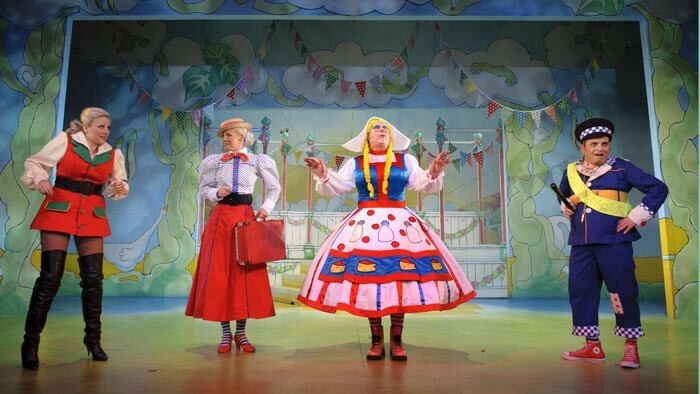 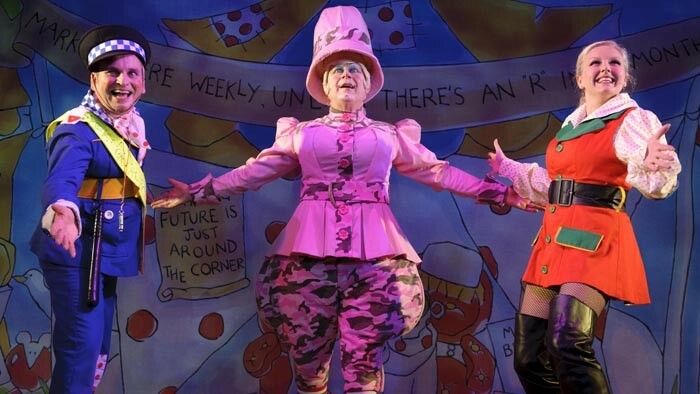 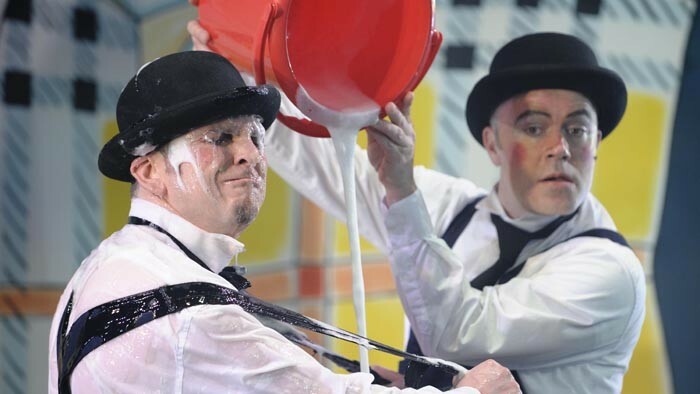 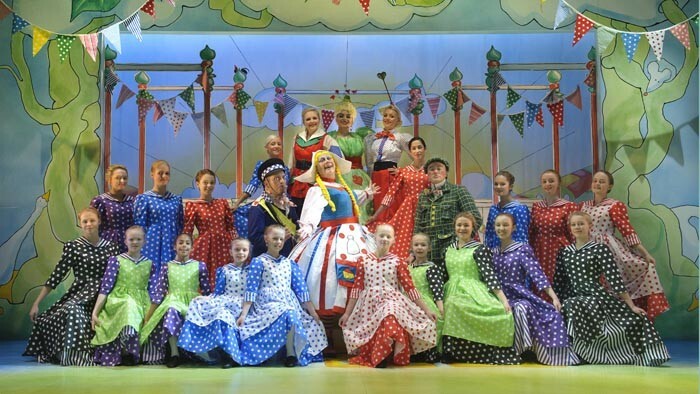 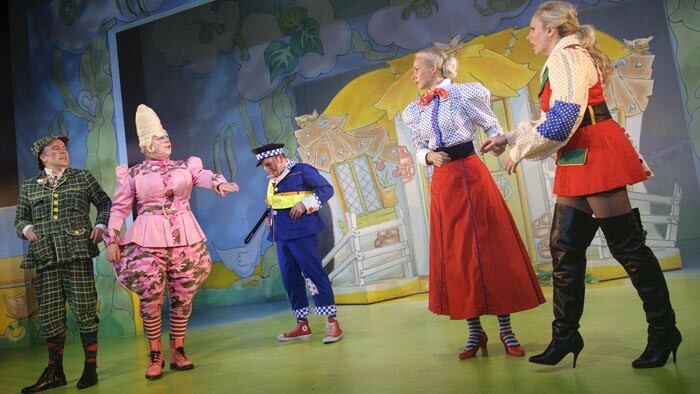 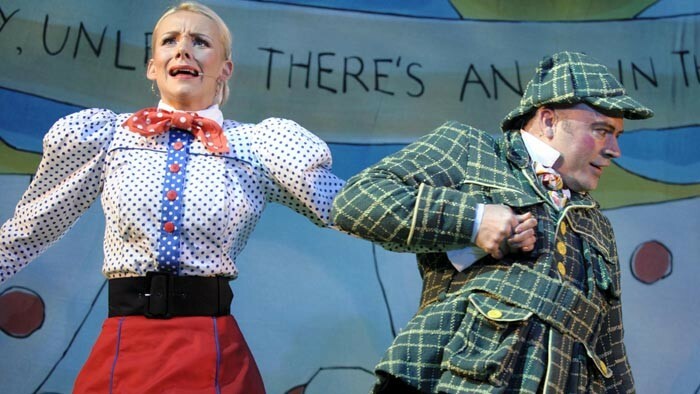 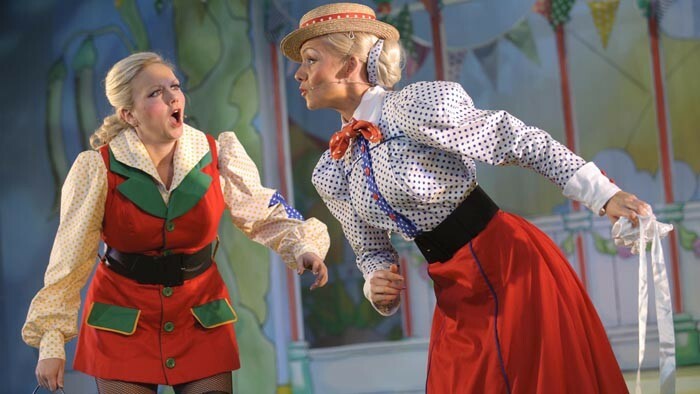 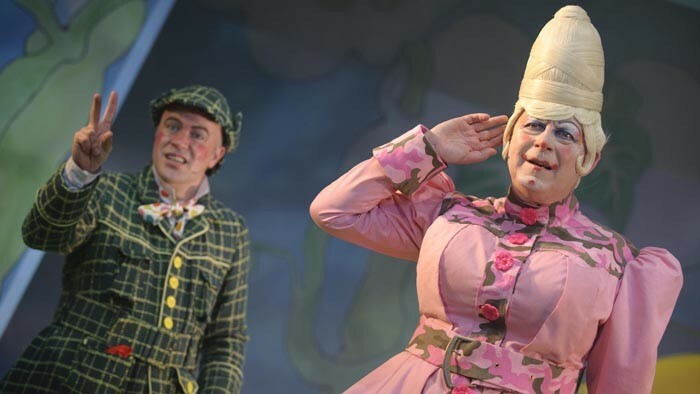 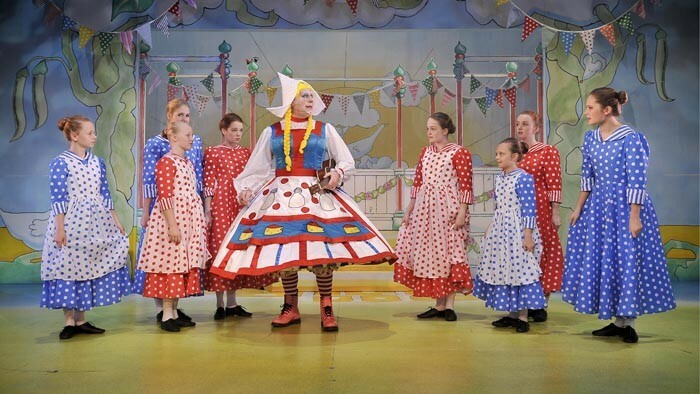 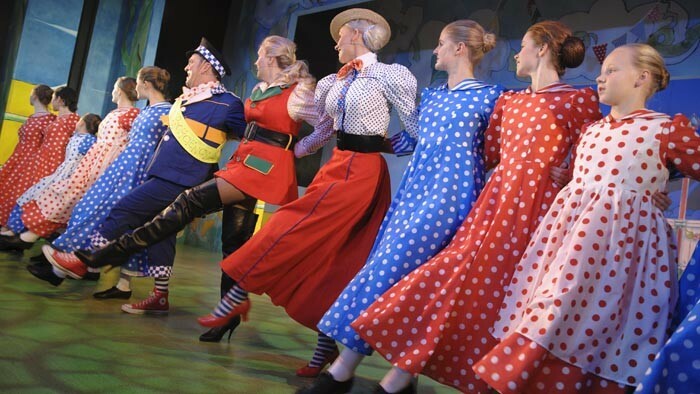 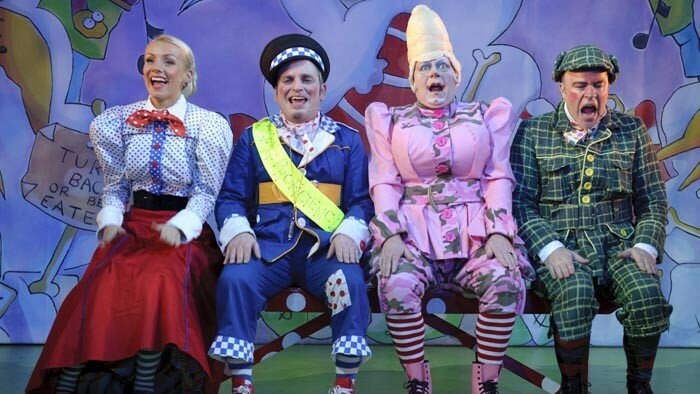 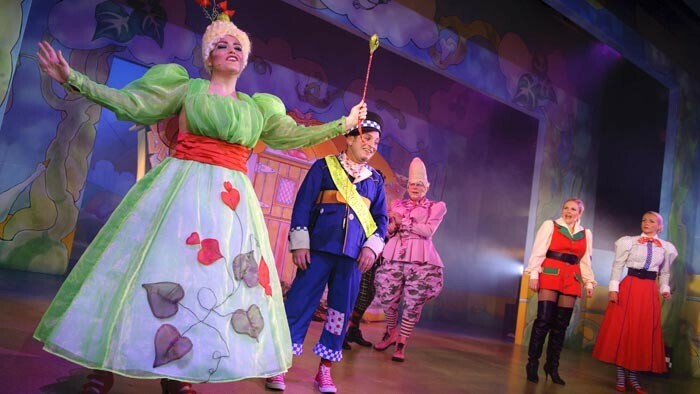 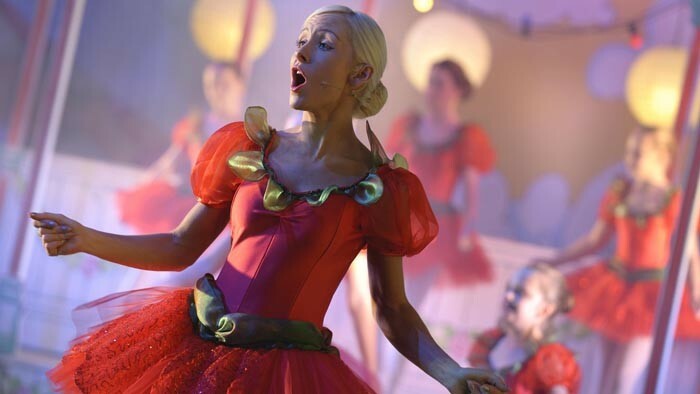 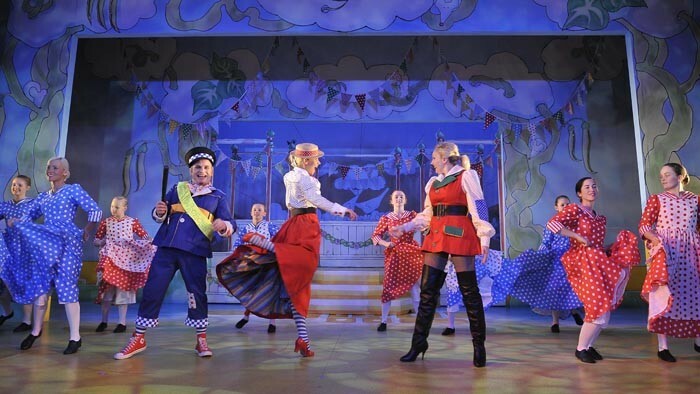 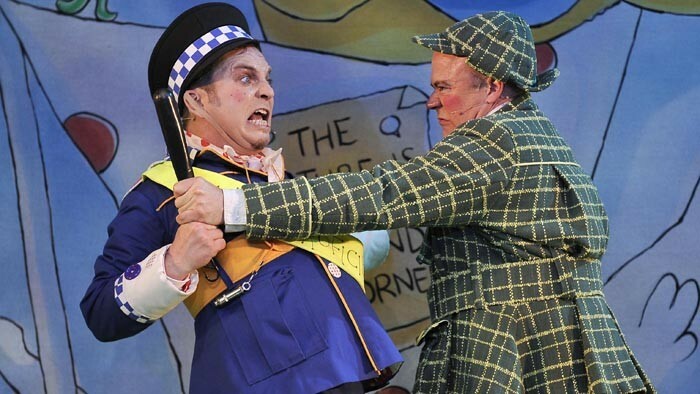 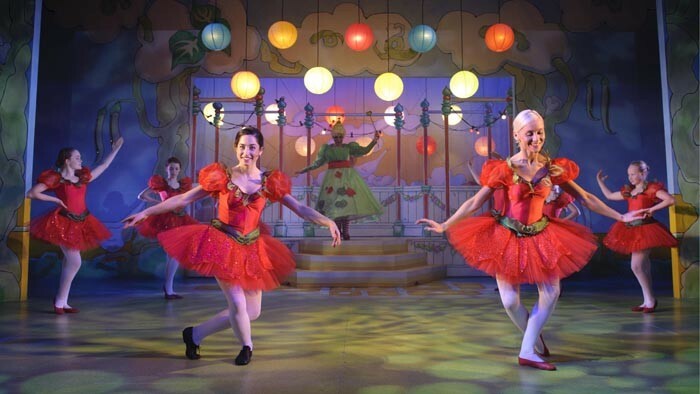 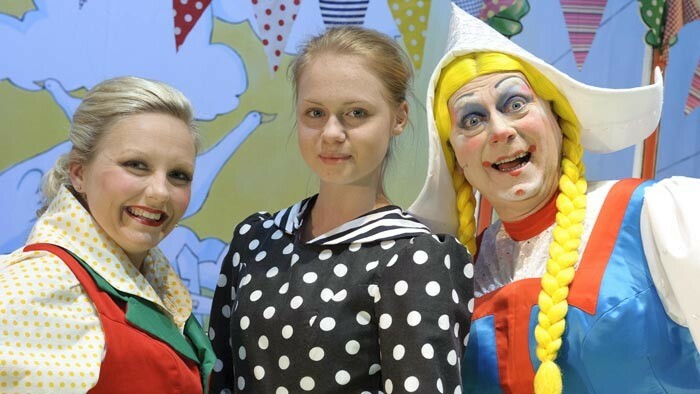 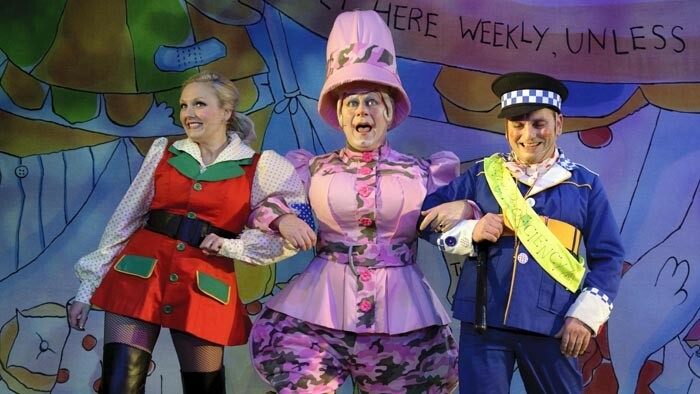 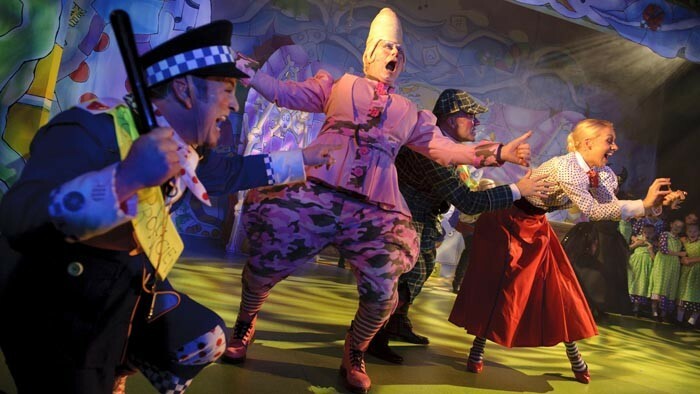 Join Oldham Coliseum next Christmas for a giant of a pantomime – Jack and the Beanstalk. 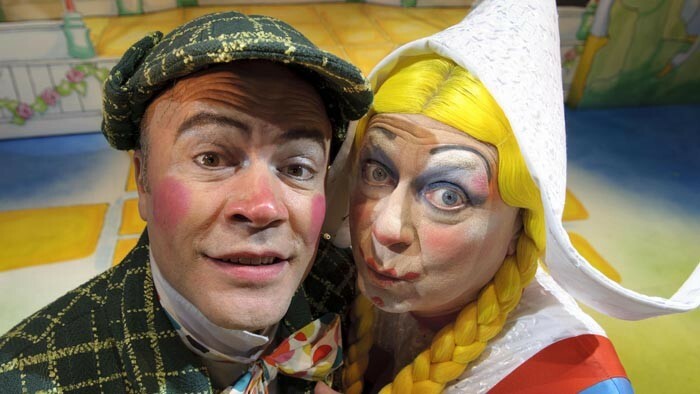 Times are hard for young Jack and his mother. 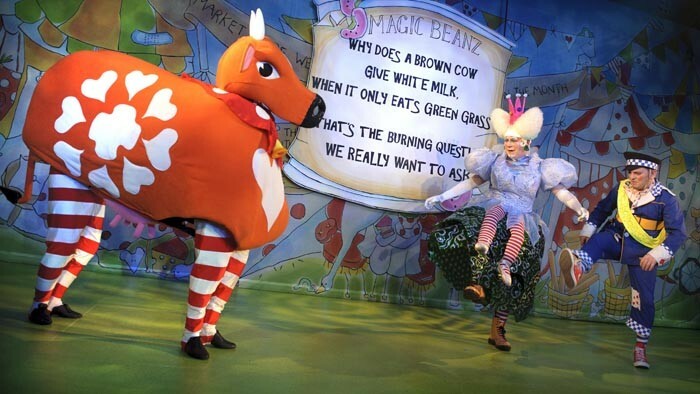 Forced to sell his beloved cow Daisy, poor Jack comes home with nothing but a few beans. 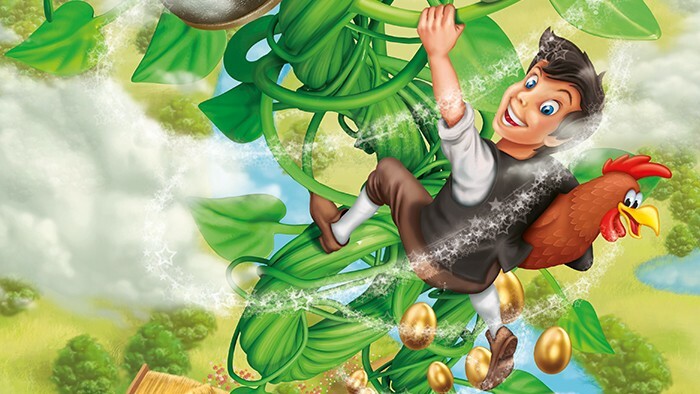 But when the beans grow into a giant beanstalk, Jack finds himself in a whole new world of thrills and adventure. 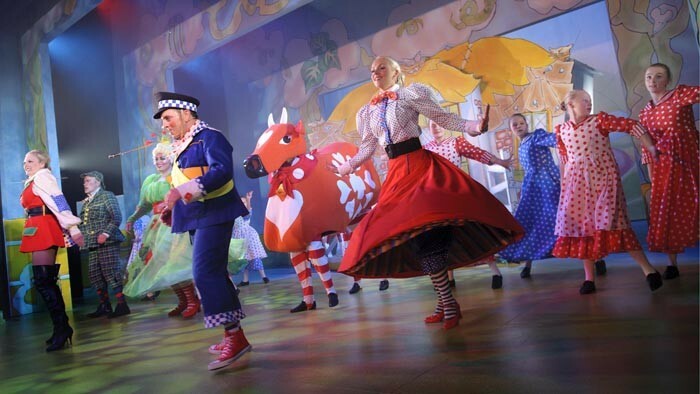 Jack and the Beanstalk will feature everything you’ve come to expect from a traditional Coliseum panto – laughs galore, magnificent music and spectacular costumes. 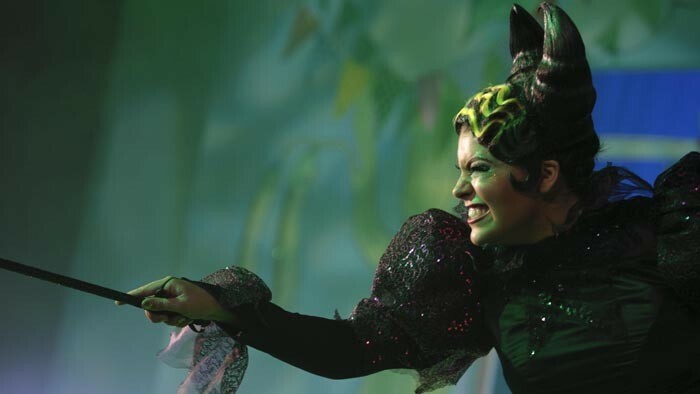 Get ready for us to take you high above the clouds on a magical journey. 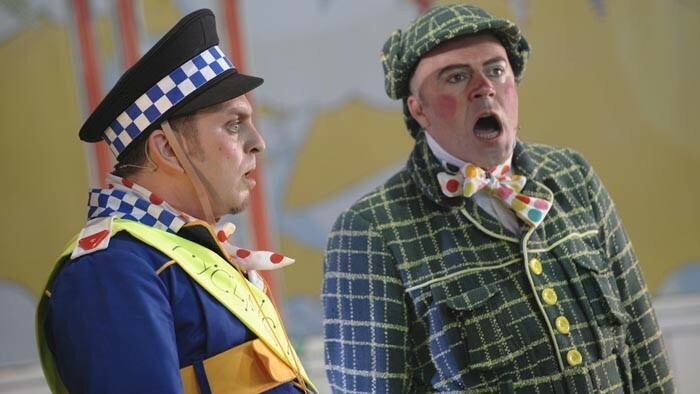 Once again we are pleased to announce the return of Fine Time Fontayne and Richard J Fletcher.